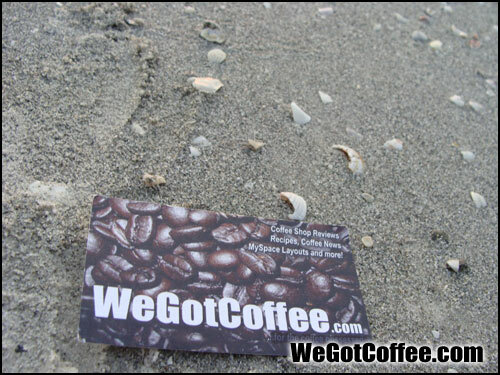 This is our coffee business card. 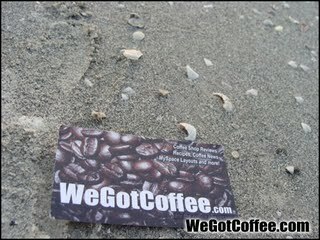 We Got Coffee ~ For the Coffee Obsessed! Photo is from REAL Starbucks coffee beans.